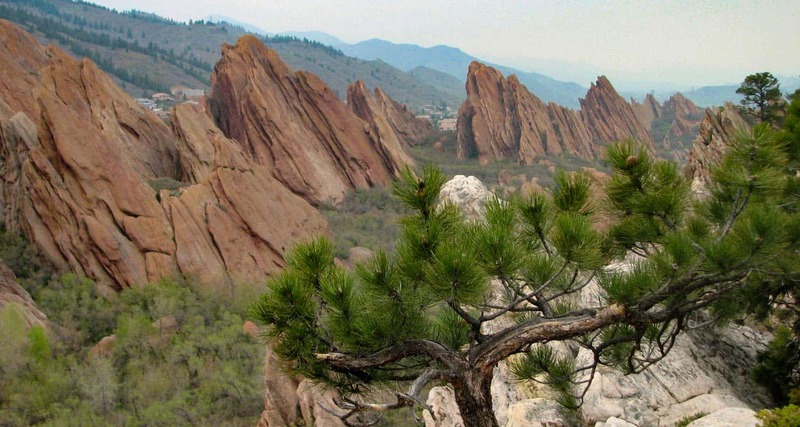 Roxborough State Park is widely considered Denver’s Garden of the Gods. 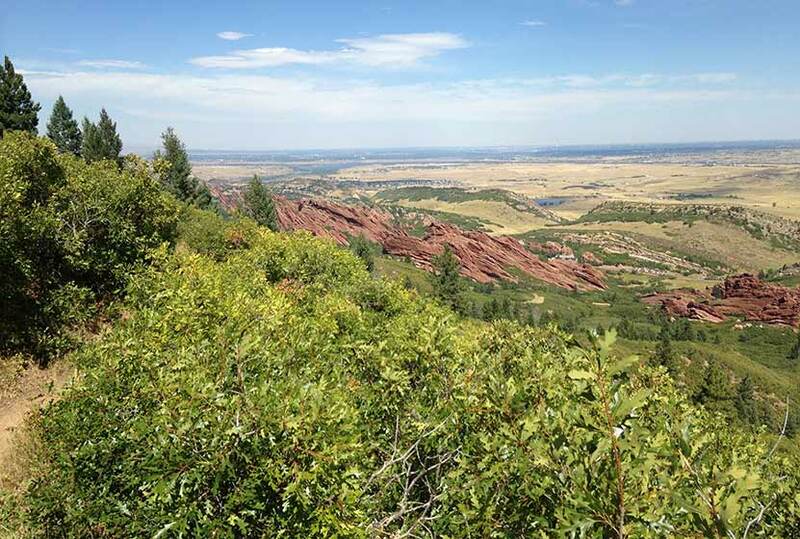 Secluded in the foothills south of Littleton, Colorado, Roxborough State Park can feel like stepping into another world, especially when a light fog rest on the tops of the red rocks of Fountain Valley. 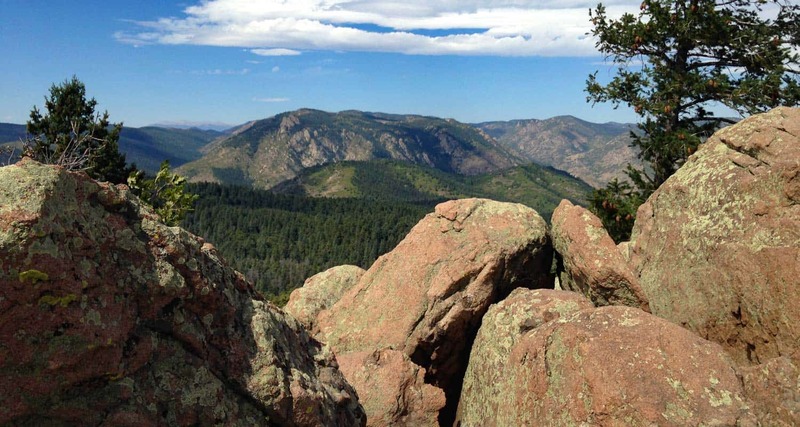 Roxborough State Park is home to a variety of wildlife and migratory birds find the park an ideal place to stop as they make their way along the Front Range. 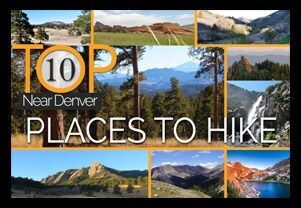 The park is one of our favorites for visiting friends and family because of its proximity to Denver and easy to moderate demand of the trails. In this page, we provide a short description of the 5 main trails in Roxborough. We have developed more detailed hiking trail profiles for each hike. These can be accessed by clicking through on any of the titles and photos below. It’s important to note that Dogs are not allowed and that a fee is required to access the Park. 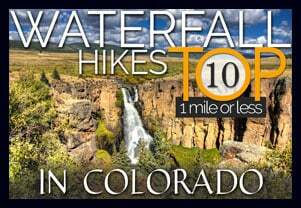 Willow Creek Trail is a short loop trail in Roxborough and is a recommended choice for beginners exploring the park. It’s just a short walk from the trailhead but it still boasts the ever prominent red rock formations along with over 140 species of birds that flourish within this region. 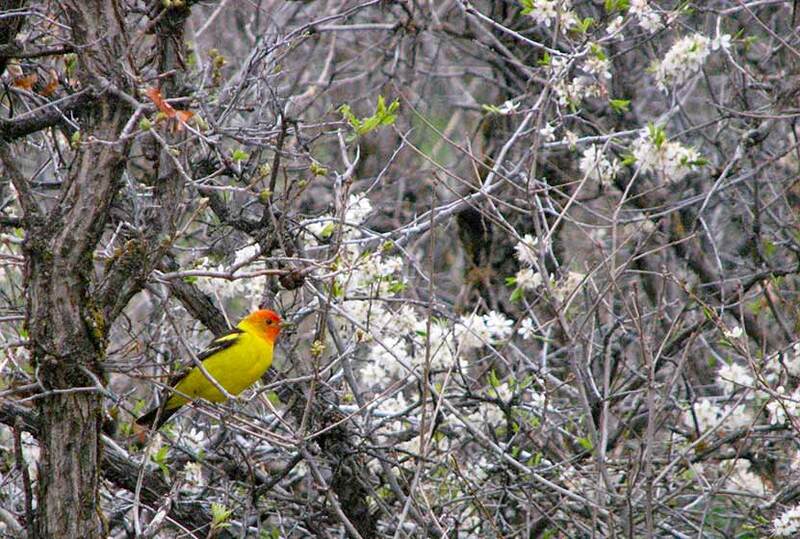 In the late Spring, Western Tanagers, like the one pictured above, can be spotted among the scrub oaks that fill the valley floor. 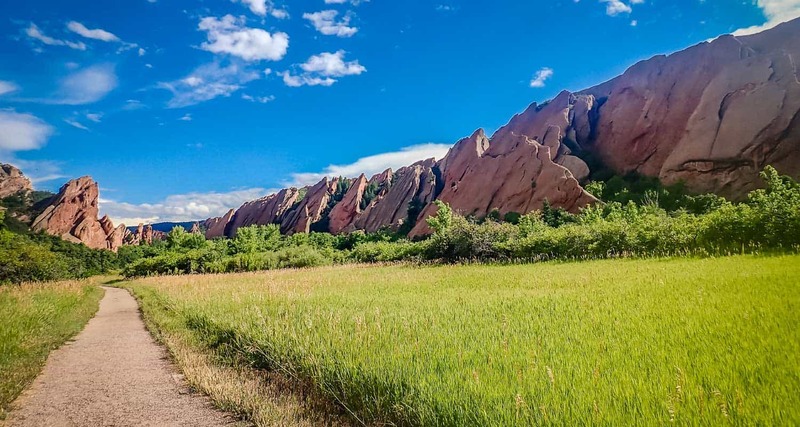 The Fountain Valley Trail features the best part of Roxborough Park – it’s looming and massive red rocks. Ruins of an old estate can be found along the trail with interpretive signs that tell the history of the valley. 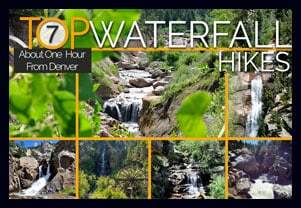 Because the trail is relativily flat and gradual, this hike may be good fit for those visiting the Denver area from out-of-state. Because it’s a loop trail, hikers are able to take in a variety of vantage points and views of the park. 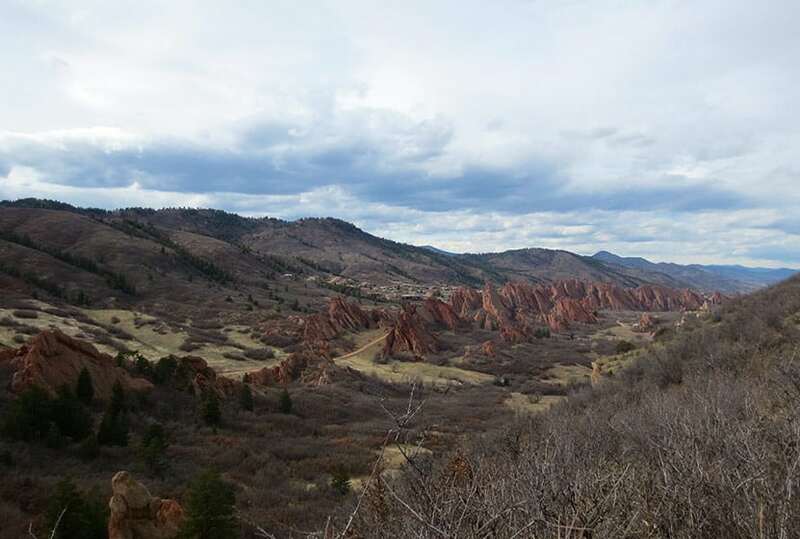 The South Rim Trail at Roxborough State Park is a moderate loop hike offering a more wide-angle perspective of the formations of Fountain Valley and will expose visitors to more of the variety of landscapes in the park. We’ve found this to be a great family hike with our kids. There are a few benches along the way that offer both shade and great spots to rest your feet. The Elk Valley Trail in Roxborough State Park can be hiked as an out-and-back trail, but can be turned into one of two different loops. See our full trail profile for details. It’s a lesser visited area of the park, and at the right time, you may be able to spot elk grazing in the meadows below the trail. Roxborough State Park is located south of Littleton, Colorado, at the base of the foothills near Pike National Forest. The last two miles of the road into Roxborough State Park is a maintained dirt road, and this segment can become washboarded and can be tough on the car–but it is accessible for 2WD vehicles. The park can fill up during the busy weekend hours. If that’s the case, you can wait in line at the gatehouse until vehicles exit and the ranger at the gatehouse gives you the signal to drive in. My guess is that the peak times are around 10AM-2PM, and weekends are about 5x busier than weekdays. If the line of cars looks long, you can always turn around and head over to nearby Waterton Canyon or to South Valley Park–both are great options. Poison Ivy: You don’t have to come into direct contact with poison ivy to get it. Often, it transfers from your clothing to your skin. So be sure to wash your clothing when you get home, if you think you have brushed up against it during your hike in Roxborough.